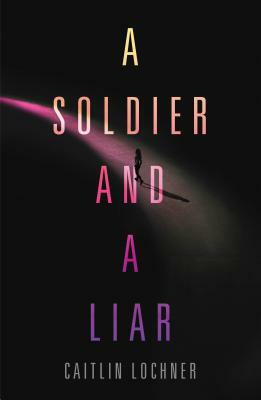 In a world on the brink of war, four superpowered teens must learn to work together for peace in Caitlin Lochner's action-packed debut novel, A Soldier and A Liar. Thrown together with Jay, a self-conscious perfectionist consumed by the desire to be accepted; Al, a short-tempered fighter lying for the sake of revenge; and Erik, an amnesiac hell-bent on finding his memories and his place in the world, Lai realizes she’s facing an entirely different kind of challenge—one that might just be impossible. But if this team can't learn to work together, the entire sector will be plunged into war. Caitlin Lochner is a long-time nerd, traveler, and architecture enthusiast who worked as an assistant English teacher in Tokyo for three years before pursuing her MFA in Creative Writing at the University of Central Florida. She can typically be found absorbed in books, games, or manga, or else obsessing over said books, games, and manga. A Soldier and a Liar is her debut novel.